Okay, so I don’t know about you. but I don’t enjoy eggnog… not one little bit! Lucky for me, we have been drinking something far better during the holiday and Christmas season for as long as I can remember (or old enough to drink, ha!). It is called Coquito and it is sweet and tangy cause we use Rum! Duh, I mean we are Puerto Rican, right? 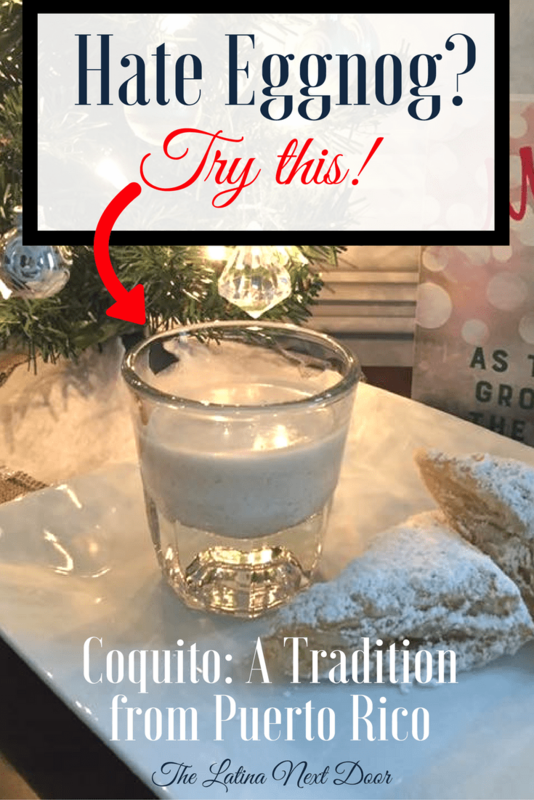 Well, if you are searching for a new holiday tradition and drink, allow yourself to join mine, cause after this you’re gonna learn how to make Coquito! Also check out the video tutorial below! A bottle you can close either with a screw top or a pressurized lid. I prefer these. They are cheap and seal very well, plus you can always add a bow and give some Coquito to someone on Christmas as a gift! Bacardi Rum (clear) add to taste, but don’t be shy! I like to mix it all up in a blender, then chill in the fridge for a couple of hours and drink it with my favorite Puerto Rican dessert. Seriously, that’s it! Now you know how to make Coquito. It really isn’t rocket science. 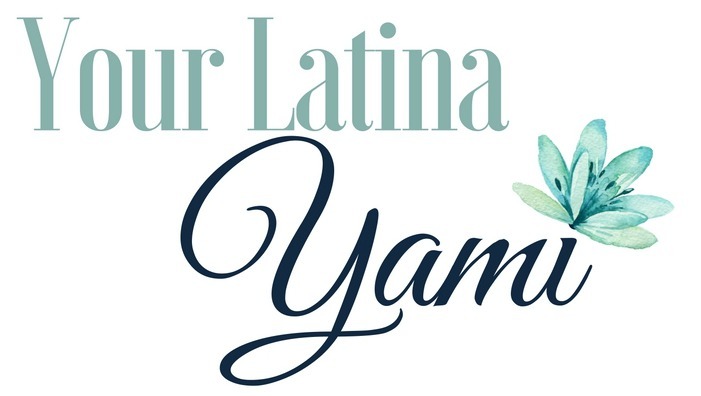 I hope you love it as much as I do…. It is the perfect blend of sweet and spicy and creamy… yum! Tell me what you think! Let me know what you prefer to drink (other than eggnog) for the holidays??? Hope you are enjoying your holidays and hope you have a Merry Christmas!!! If I only have yellow rum will that taste good?